The practice strives to provide a full range of medical services to all patients. For those patients who have an urgent medical need to be seen, same day appointments are always available. There may be a time when you are too unwell to attend the surgery. If you feel that you need a visit from your Doctor, please telephone your doctor and if possible give an indication of the nature of your problem. This helps the doctor plan their visit more effectively. For patients with chronic conditions e.g coronary heart disease, asthma or diabetes there are a variety of clinics run by the nursing team. 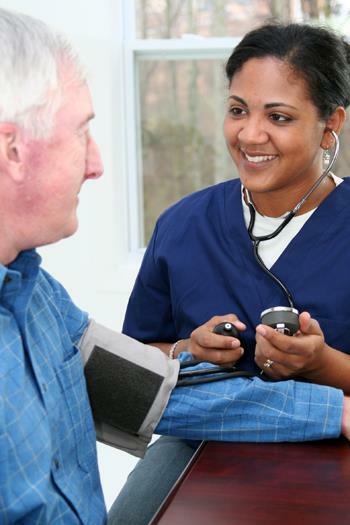 Regular monitoring will improve the management of your condition and will allow for review of your medication. There may be occasions when, for specific health problems you would prefer to consult with a doctor of the same gender as yours. We understand this and are happy to arrange it for you. To make an appointment please contact our Nurse Receptionists.